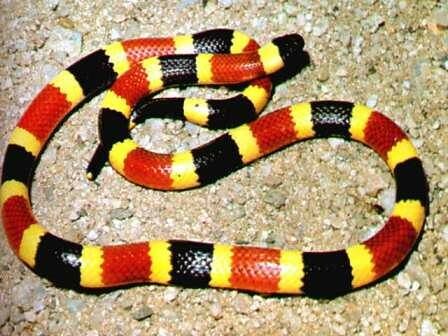 coral-snake, a photo by c_27 on Flickr. We played with the idea of speeds and levels. The lower I went the easier it was to travel with a sense of fluidity and quicker through the line. The tenser I became, the more confused my arms became and it felt as though the test of the group were simply passing me along the line as opposed to catching and transferring my weight.